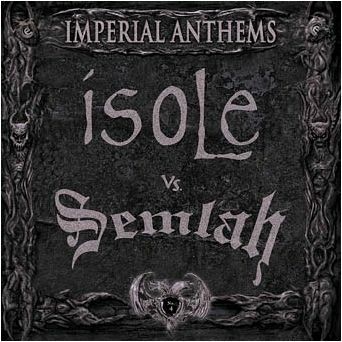 There are no reviews for Imperial Anthems No. 4 yet. You can write one. Hand-numbered copies on heavy-quality, multi-colored splatter vinyl, incl. text & photo insert.